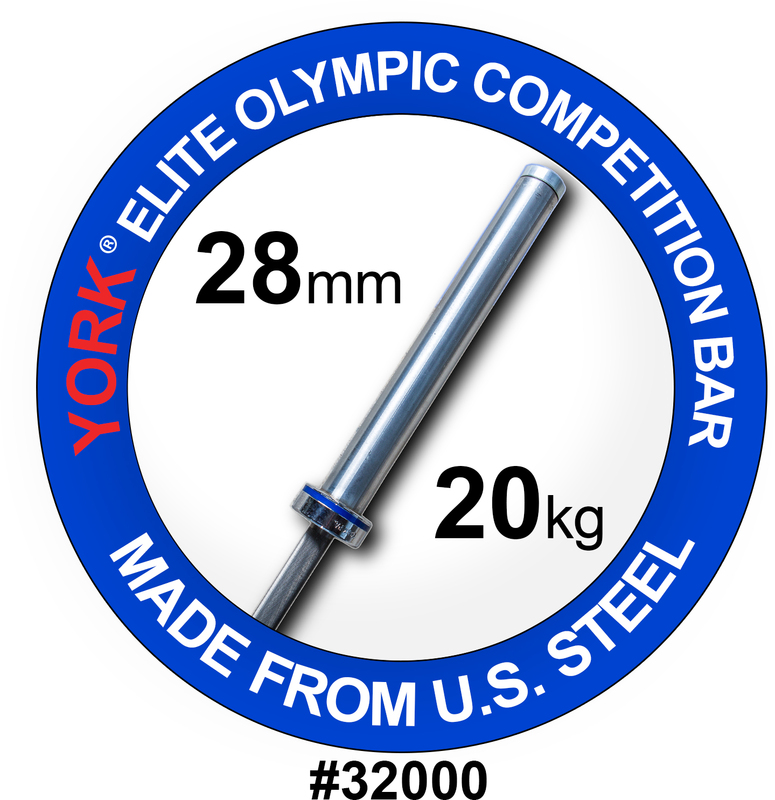 YORK® “Elite” Olympic Competition Bars are made from the highest grade North American steel with a minimum tensile of 190,000 PSI. 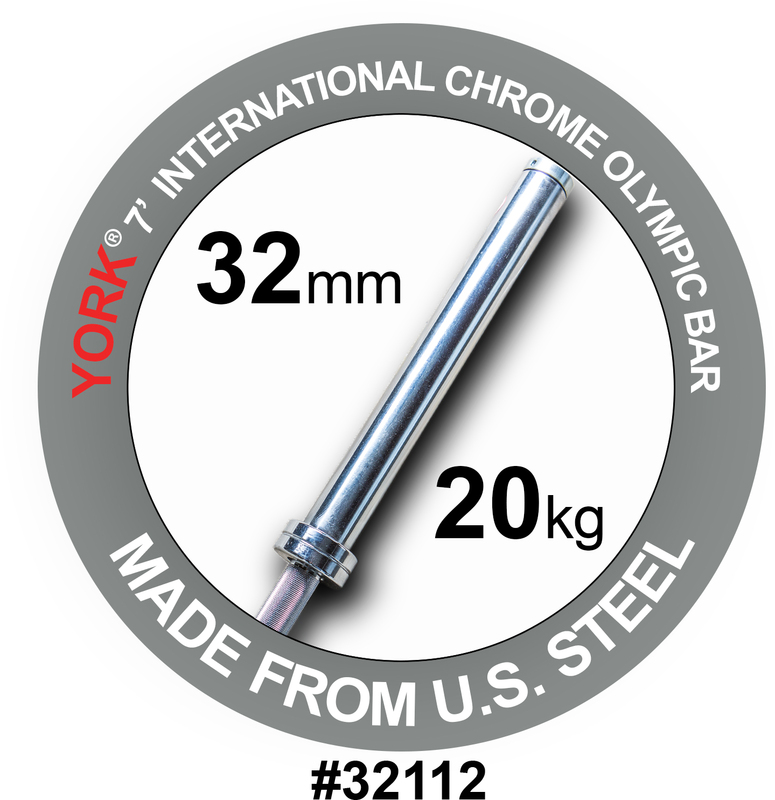 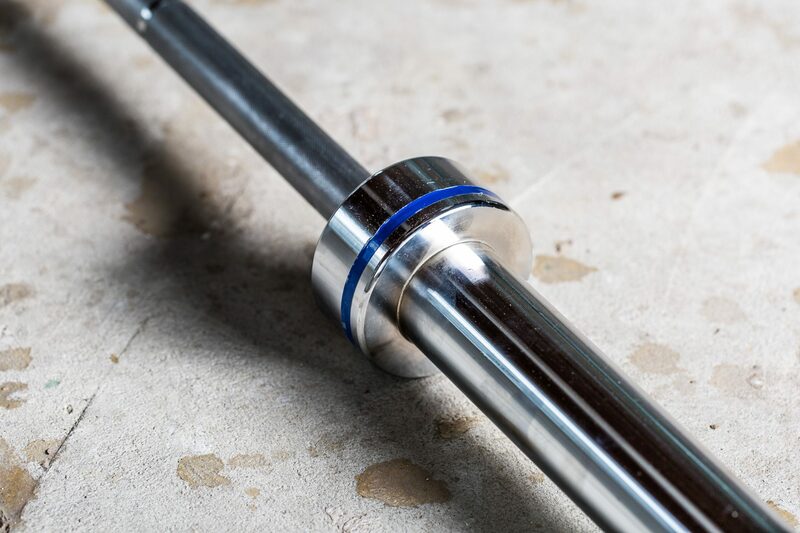 Competition and Training Bars are made from quenched and tempered cold drawn, stress relieved, high tensile steel- for maximum strength and flexibility. 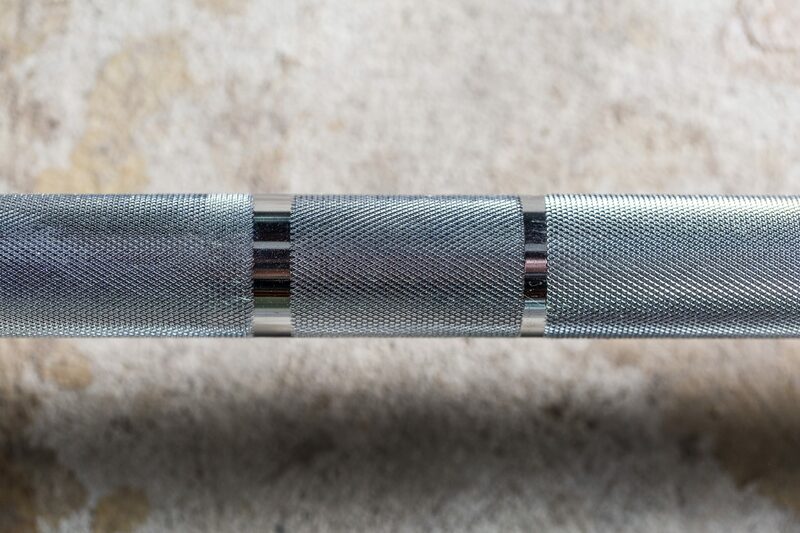 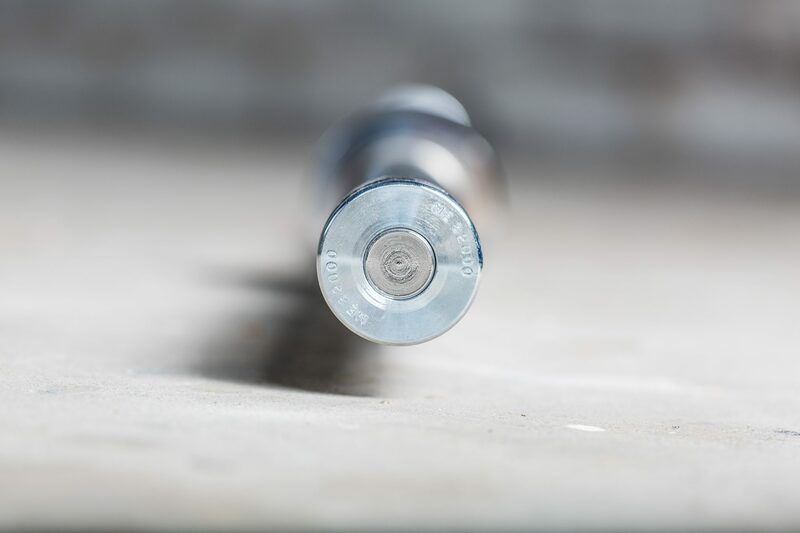 Olympic sleeves are machine finished with 8 needle bearings for reduced friction. 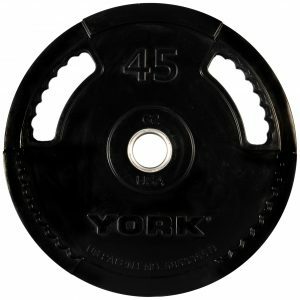 Sleeves are machine finished to a precise 1.975-inch diameter accommodating for 2” diameter Olympic plates. 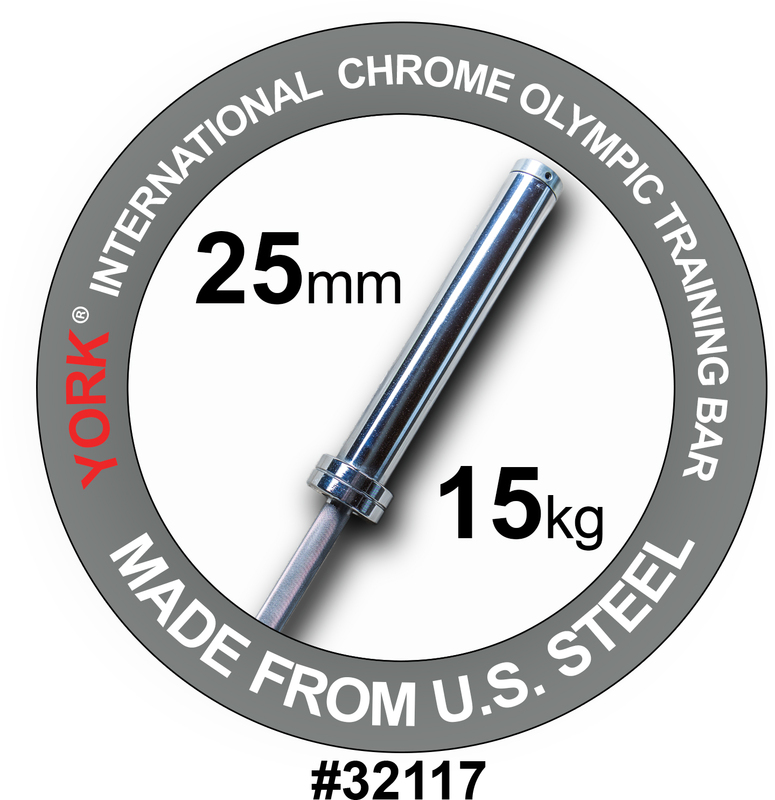 Bars are calibrated to Olympic specifications and color coded. 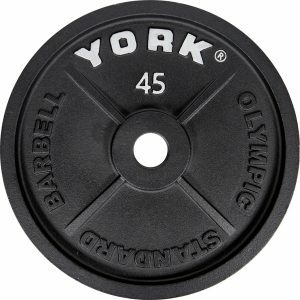 For more information about this product or our full selection of gym equipment, please contact York Barbell today!